03/24/2009 - New edition of the LIMSkit released. New edition of the LIMSkit released. 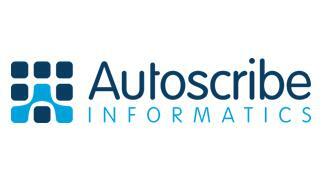 Download your free copy and stay current with all future updates automatically. 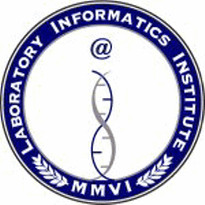 ATLANTA, GA, March 17, 2009: A new update for the LIMSkit, a wildly popular (free) resource for the laboratory industry has now been made timeless. Anyone who downloads the LIMSkit at www.limskit.com now only needs to do it once, as all future updates will be automatically incorporated and accessible. This advance comes at a perfect time, as it also incorporates significant new information, demonstrations, LIMS development tools, career resources and tons of other valuable resource for all stakeholders in the laboratory industry. The LIMSkit is useful to LIMS users, administrators, developers, and LIMS vendors and consultants alike. 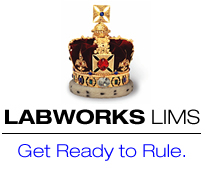 LabLynx encourages all of these stakeholders to download the LIMSkit and start making use of this valuable resource. 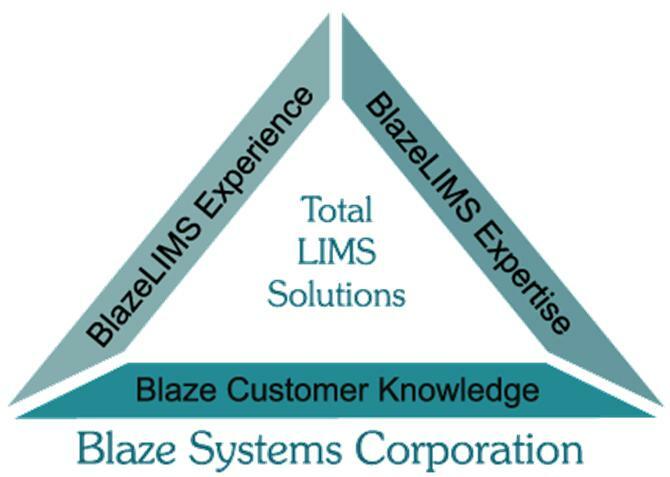 Blaze Systems announces the development of a comprehensive LIMS legacy data migration wizard and toolkit which streamlines and reduces the cost of migrating historical laboratory data from a variety of legacy data sources (Excel, Access, etc.) into BlazeLIMS. 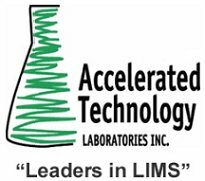 Accelerated Technology Laboratories, Inc. (ATL), a leading supplier of Laboratory Information Management Systems (LIMS), announce an exciting new enhancement to its existing Competitive LIMS Migration Program. 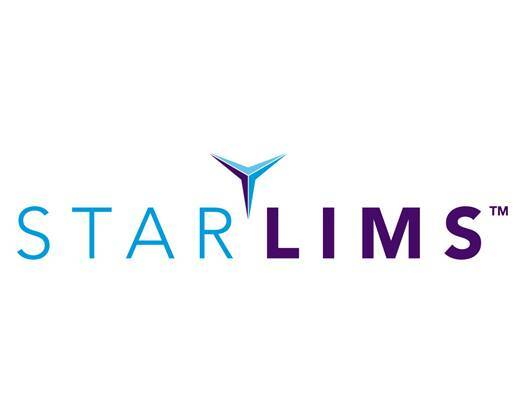 Currently this program offers customers an additional discount when they decide to migrate to ATL Sample Master® LIMS from their existing LIMS. 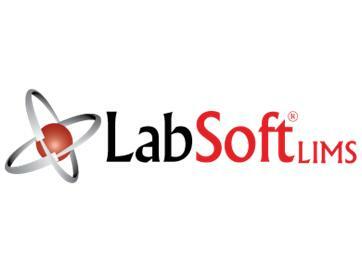 Labtronics Inc. is pleased to announce the release of Nexxis SDMS a powerful and cost effective Scientific Data Management System that stores and manages scientific data and documentation while easily integrating with existing laboratory informatics systems such as LIMS, ELN, ERP and instrument data systems. 03/17/2009 - Is your LIMS working hard enough?